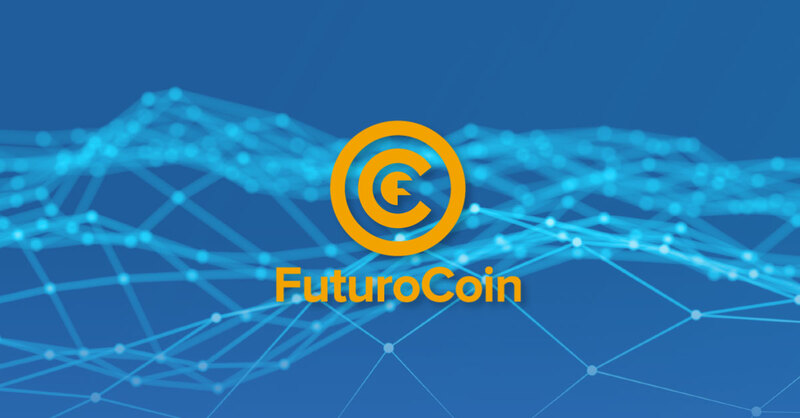 FuturoCoin is a new cryptocurrency that has already drawn a great number of dedicated users. Since day one FTO was created with a purpose to become a payment method. Using cryptocurrencies as a payment method can be tough – lengthy confirmation time, miner fees and only a few places that accept digital money for their services. FuturoCoin is a solution to these issues. We know the value of your time, that is why we wanted to come up with a cryptocurrency that would become a payment method, not only by implementing FTO for payments in shops, cafés, etc. but also by creating its usability via fast transactions. “Four seconds is enough. Transfer of FuturoCoin becomes visible in payee’s wallet at once. This is not a premium version. For us it is standard,” – it is not just a promise, but our mission. From the very beginning FuturoCoin has had a lot of users and fans, that is why exchanges like YoBit implemented FTO on their platforms just a few days after FTO was launched. Also, thanks to dedicated users, FuturoCoin has won cryptocurrency votes, first on SouthXchange, a few days later on CoinDeal where FTO will be introduced for trading on 18.04.2018. However, exchanges rise only by trading value of cryptocurrency; we want to create a digital asset which can be used by everyone, not only traders. That is why we are happy to see our product in projects such as Bitcoin API. Not only do we want to create cryptocurrency for traders, we aspire to build a new and better payment system for everyone. Hence, first of all, we want to create FuturoCoin usability and implement it in products such as Bitcoin API. At the beginning you will be able to use FuturoCoins to pay for café franchise services. Thanks to Verified Solutions product we hope that FTO will be used to make payments in other services with using their software. We care about the entertainment, that is why on 16.05.2018 the game ‘Coin OFF Mine’ will have its premiere. It is a free-to-play, location-based augmented reality game, in which you can collect FuturoCoins and fight bosses to be rewarded with an even larger amount of FTOs. Thanks to AR technology, you will mine cryptocurrency in the real world! Also, we are currently working on adding our cryptocurrency to ATMs where you will be able to withdraw your FTOs in fiat money. Of course, those are not the only FTO products, you can find everything in a roadmap on our website.